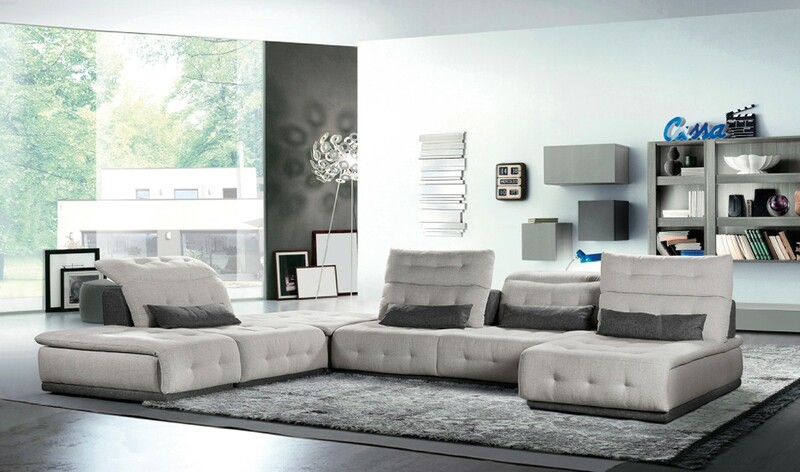 The Lusso Daiquiri Italian Modern Light Grey & Dark Grey Fabric Modular Sectional Sofa presents a remarkable stylish design featuring hand-tufted details on the seat, backrest, and headrests upholstered in Sherpa light grey fabric. 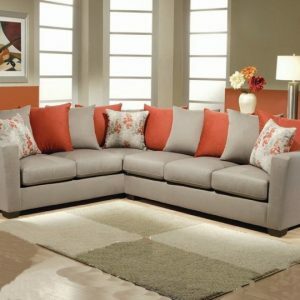 This modular sectional sofa features ‘lift-up’ headrests and Sherpa light grey fabric upholstered base and frame. 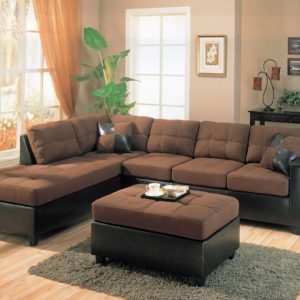 Durable four lumbar support cushions enhanced the relaxing appeal of this sectional sofa featuring 4 move-back mechanism adjustable backrests. 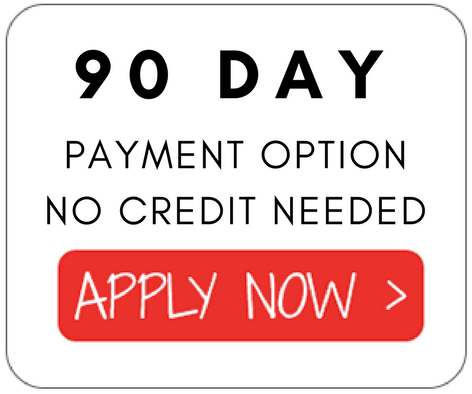 It includes an ottoman and two 23″ x 23″ throw pillows.